The Worship Company travel throughout Europe bringing worship, intercession and teaching to many different settings. From small gatherings to national conferences we seek to bring the sound and atmosphere of heaven to earth. Wytze Valkema is a prophetic intercessor & worship leader from The Netherlands who for many years has travelled extensively throughout Europe and beyond to pray, teach & lead worship.  Together with his wife Ageeth and ourselves (Nigel & Julie) we formed 'The Worship Company' in 2014 to continue this ministry, adding our celtic instruments to Wytze's already powerful sound and sometimes drawing in members from other countries. Beata Kliss from Poland and Rodney Burton from Northern Ireland are both regular members of our team. Wytze's songs of worship have a huge impact wherever we play so it became our dream to record them on an album for the world to hear. RecordIng finally took place in 2015 at Raindance Studios, Stourbridge, England, and our debut album 'Emerald' was the result. It showcases 8 powerful songs written by Wytze that were originally birthed in his prayer room. It has a destinctively Celtic style, with melodic hooks played by fiddle and Irish whistles, but also features the sound of Dave Bainbridge (Iona) on Electric Guitar and Bouzouki. 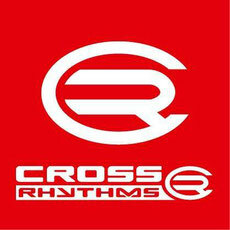 The album is now available on CD or digital album. Tony: Did you record the 'Celtish' album at Raindance? Nigel: Yes. But in before that, we started flowing with a Dutch worship leader friend of ours called Wytze Valkema. He's from the Netherlands, but he now has Irish grandchildren. Julie had been a long-time friend with him as a result of some ministry that her late husband David had been involved in, connecting European prayer leaders together. Julie: But interestingly, Wytze was known to our friends in Iona, because Frank Van Essen, their drummer, is also Dutch and knew Wytze very well as a musician and had got Wytze playing on 'Another Realm'. He plays the shofars. It's actually quite a big world, but when God's involved he connects people from all sorts of directions. Nigel: Wytze loves the Celtic sound and he writes big worship songs based on Scripture. We had started playing along with him at different prayer events in Brussels and in Poland. He had this desire to record some of his songs. He had tried to. Julie: At that time we had felt like God was saying to us, 'Don't just concentrate on your own music. I want you to start sowing into other people's music. There are other people carrying these songs and sounds and they don't have the wherewithal to be able to record them.' Wytze himself had been in a studio and had a really bad experience. Someone had taken over his sound and it just wasn't him. We knew several people who had had the same experience, so we felt like God was saying, 'OK, you've done this project to start you off, but now I want you to start sowing into other people's music, supporting their music - find their sound.' Nigel was finding how all of his life he'd heard sounds and he'd heard production where he wouldn't necessarily say, 'That's the work of a music producer,' but actually that's what it was. So he was beginning to have the freedom and the opportunities to act as a producer. Wytze said to him, 'Would you produce my music?' We ended up with this huge album. Nigel: The dream came about in Brussels when Wytze decided to put a name on this thing - the name for when we come together, Wytze and the two of us with our Celtic instruments - and decided to call it The Worship Company. It was just a name that we put on because we were starting to do worship in different gatherings with this Celtic sound - very free-flowing. He had this dream of recording an album, and as Julie says, we were really blessed to have someone help us record the kids' album and sow into that. We'd love to sow into someone else to have their songs produced. We started with just three days in the studio. This is the problem with the studio environment: worship leaders who have to flow out of their heart can so often get shut down in a recording studio. We longed to record this album in a way that Wytze would have total freedom in that studio. We did a little bit of pre-production, but only enough to say, 'We want to be able to go anywhere Wytze.' We had to create a way of doing that which was unusual, where he had to sing and play at the same time. We did it in such a way that he could respond to what we were doing in the live room downstairs. 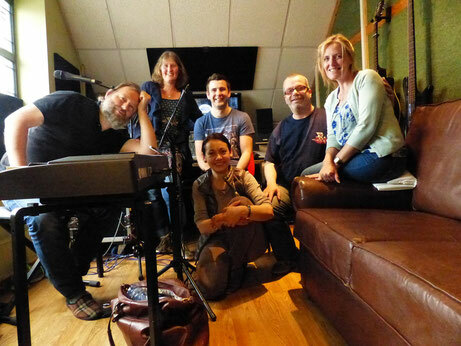 We wanted a compromise between the benefits of live recording and the benefits of studio production. We didn't know if we could do that, but boy when Wytze got in and got comfortable, got his cans on - and he put his slippers on! I have never seen anybody deliver such a powerful performance. He's got this big Dutch voice. When you listen to the album, which is what we created - we ended up having layers and layers of David Bainbridge. 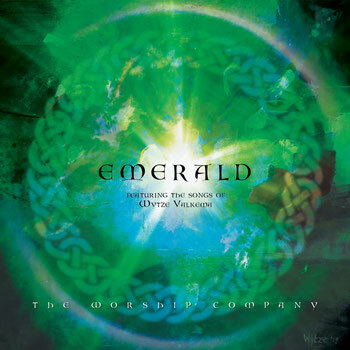 The album is called 'Emerald Featuring The Songs Of Wytze Valkema' and it's credited The Worship Company.